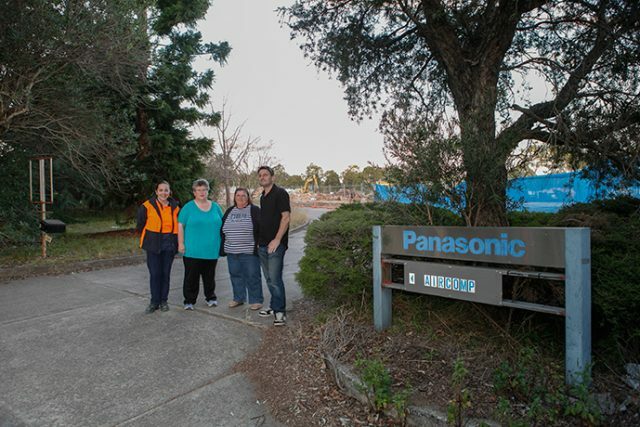 It was the end of an era when Panasonic Penrith shut its gates for the last time 12 years ago. And now Australia’s last television production plant will officially be no more, as demolition of the old site is set to finish by the end of the month. 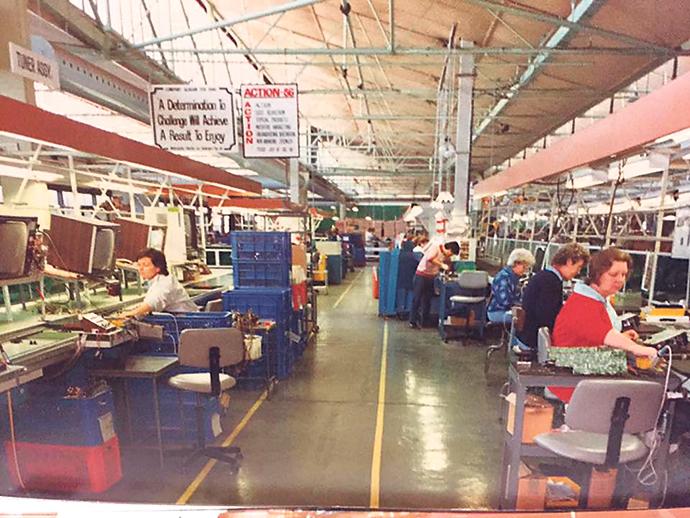 Originally the site of Singer Sewing Machines until 1967, black and white televisions were then produced under the ‘National’ brand in 1969, before Panasonic Australia established its factory on Station Street. 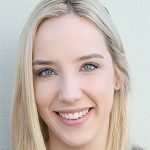 During that time, the factory employed hundreds of workers, hosted numerous Christmas parties, raced their own dragon boat and even had a syndicate of workers win over $1 million in Lotto. Having met each other at the company, Graham and Colleen McArthur both worked at Panasonic for 38 years combined and said the site held a lot of history. “It was a brilliant company to work for, they were very giving,” Mrs McArthur said. Penrith local Mick Alliston joined the company in 1994 at just 19, and said it was like finding a second family. “This was my first permanent job since leaving school, so it is sad to see that it is being demolished after all of these years and that it was the last big manufacturing company in Penrith to go,” he said. Despite going their separate ways since its closure, the majority of its workers still keep in touch, with former worker, Dianne Keaton creating a Facebook page where members could post old pictures and reminisce. “Since we’ve left we’ve lost a few good friends we worked with, so it’s a way to keep in touch with friends and remember old times that we had there and the mischief some of us got up to,” she said. 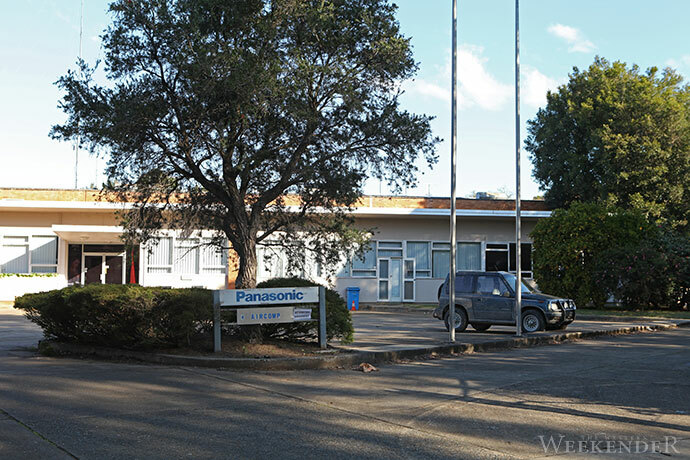 After Panasonic closed in 2006, the owners of the 7.8-hectare site, Parkview Penrith, originally put forward a proposal for a home application centre, but it was rejected by Penrith City Council. In 2015, it was sold to Australian-based company, SHMH Group Australia. SHMH Director, George Qiao, said that they were currently preparing DA works for the first stage of its master community development, which could potentially include vast gardens, community spaces, shops and a child care centre. “As with all our developments, we pride ourselves on creating communities that are of a high quality, are affordable and inclusive, with outstanding liveability, access to infrastructure and plentiful green space,” he said.